I’ve been honing my singing and song-writing skills since my grade school days. I can remember the first time performing on a stage in 1st grade in a Dorothy costume singing 'Somewhere Over the Rainbow'. And I've been puttin' my mug out there ever since! For the last 10 years, I’ve been seen and heard singing live throughout NJ and NYC in many different venues, competitions, private parties, corporate events, festivals, fund-raisers, and national performances; all with many different bands, choirs, music groups, and even as a solo performer. In conjunction to live performances, I’ve been featured in the media in various newspapers and magazines, have had regular air time on several different radio stations, do various studio work including demos and voice-overs, and have performed live on TV for a major cable station. 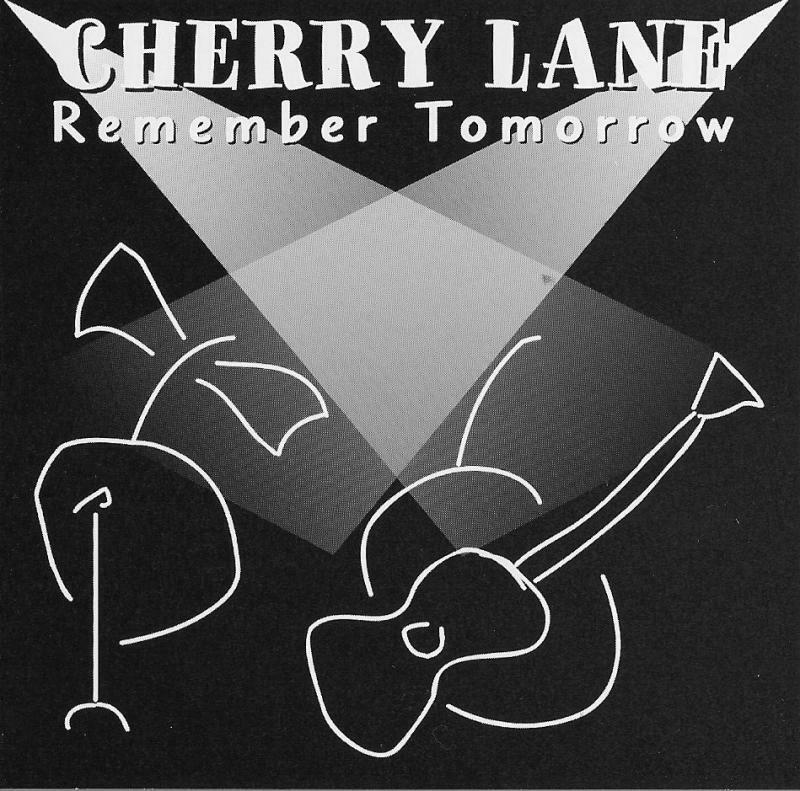 I co-founded a successful acoustic duo called Cherry Lane and self-produced an original CD, entitled "Remember Tomorrow", that has gotten excellent reviews from many fans and media sources. I also co-founded a second acoustic rock duo called Side Street Project, where when we performed, we had been "mistaken for the jukebox" all too many times. Currently I am the lead singer in one of NJ's Premeire Cover Bands; "iband". You can check us out all across the tri-state area, playing at the hottest bars and night clubs. We play all your favorite tunes from the 80's, 90's, and today. If you're looking to have a good time, come and check us out: I am also available to perfom as a solo artist or as part of a duo at your next gathering. I am always looking to meet new musicians, and take on new challenges. If you think my voice might fit your next project, drop me a line and let's see what we can do.